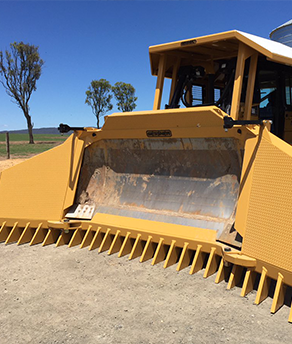 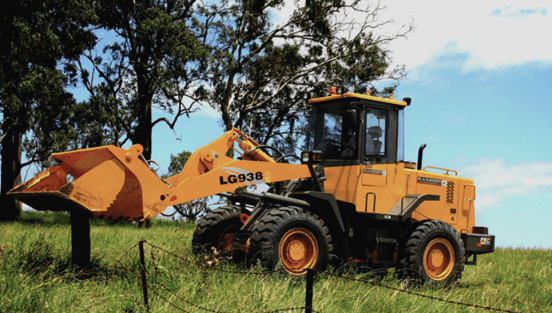 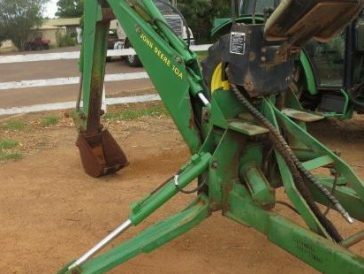 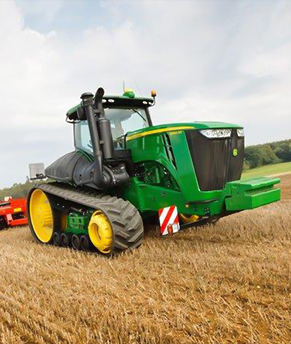 Range Equipment offers a large range of new and used agricultural, earthmoving and mining equipment. 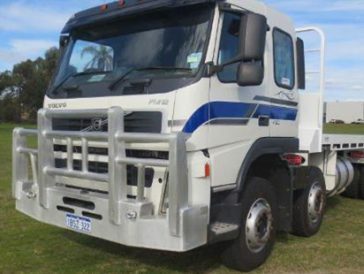 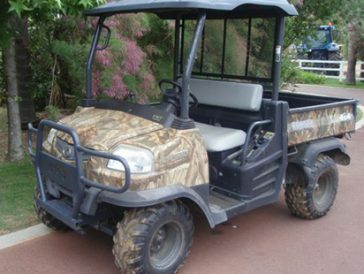 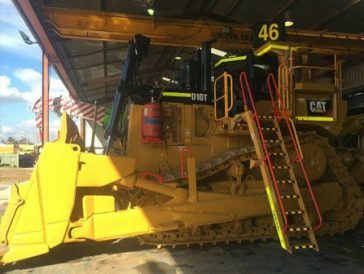 With dealership in South Guildford and Dardanup, Western Australia, we provide sales, service, spare parts and hire. 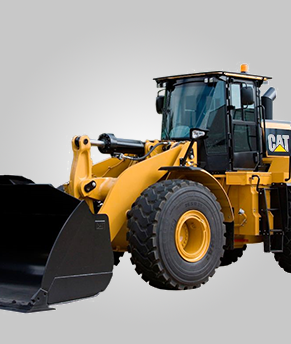 We stock a large range of makes, models and sizes of machinery and accessories to cater for all needs. 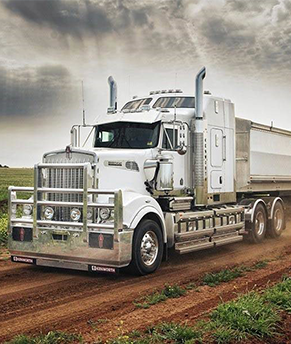 As well as supplying the national market, we also supply to several international locations.